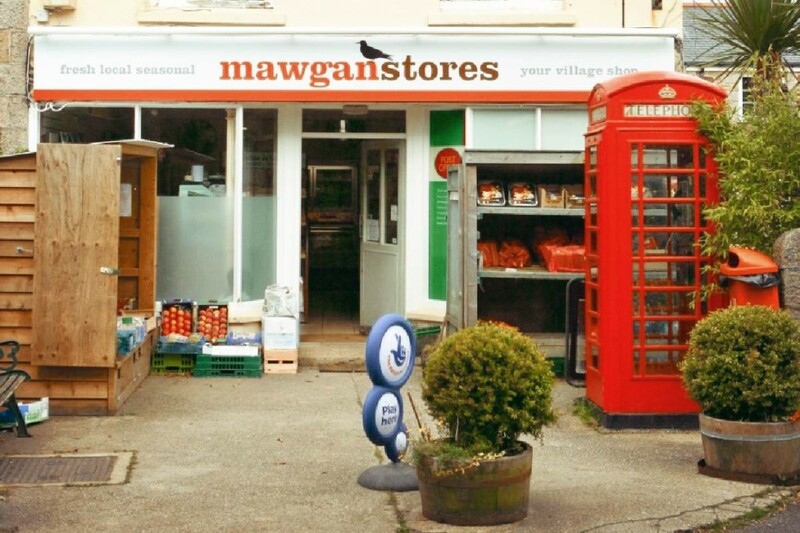 For a small traditional village shop, Mawgan Stores has got everything you need. Offering the best local produce from Cornwall, including Origin Coffee, Tregothnan Tea, Newlyn Crab, Treveador Cheeses, Helford Creek Apple Juice and Cornish Sea Salt, they really do have all the essentials. This family business also offers a free local grocery delivery service, which means lovely locally grown vegetables right to your door. 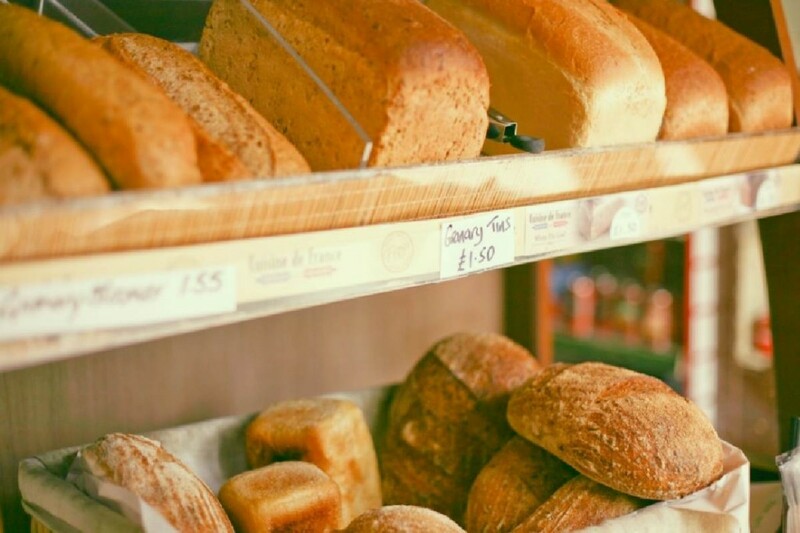 The best bit about this local treasure has to be the freshly baked bread on offer, the shelves have an incredible selection of Vicky’s Bread, and with the smell wafting around the shop it is irresistible and a ‘must’ item in the basket! The shop is open Monday — Saturday 7am — 7pm and Sundays 9am — 6pm. The address is: Higher Lane, Mawgan, TR12 6AT.